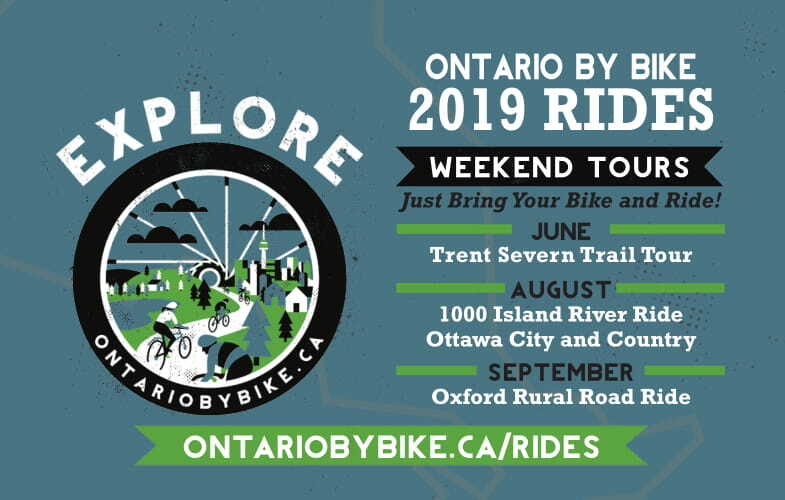 The Ride: A new spin on an Ontario By Bike classic, this two-day tour is nearly all on rail trails with only limited residential street riding in Campbellford, Peterborough and Lindsay. Explore the rolling hills of Northumberland County (along a flat rail trail) and the rural expanse of the southern Kawarthas along with an overnight in the city of Peterborough. Enjoy superb cycling on The Great Trail (including the Lang Hastings & Kawartha rail trails) along a route that intersects 5 of the historic Trent Severn Waterway lock systems, includes 6 major river crossings and the scenic views atop Ranney Gorge Suspension Bridge in Campbellford and Doube Trestle Bridge just outside of Omemee. 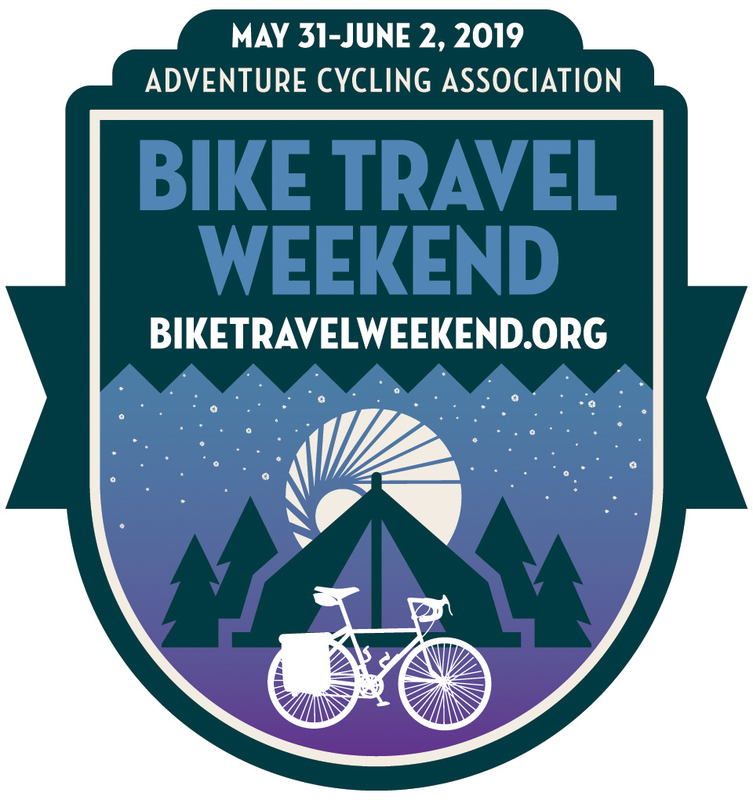 This is a perfect ride for solo, couples or groups and is part of the Adventure Cycling Association's 4th annual Bike Travel Weekend. Experience Level and Ride Guide: Easy to moderate. This route is almost entirely on off-road unpaved multi-use trails, with limited on-road connections. Suitable for hybrid and mountain bikes, as well as cross or gravel bikes, or road bikes with wider tires. Price: $259 per person, plus HST (double occupancy); Single $329 + HST; Triple $239 pp + HST; Quad $219 pp+ HST; no seniors’ discounts; $20 discount for 16 years and under. 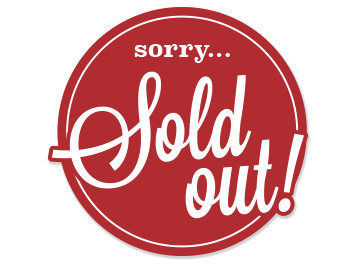 Pricing includes: 1 night’s accommodation (double occupancy), van support, 1 breakfast, 2 lunches, snack and water stops, luggage transfer, booking fee, evening social, group ride and route maps, as well as return transportation for you, your luggage and your bike back to the start in Campbellford. Start time/location: Tour departs at 9:30am from Campbellford, exact location TBC. Set off from Campbellford with a spin through Ferris Provincial Park, crossing the epic Ranney Gorge Suspension Bridge, which spans the Trent River. Connecting to Northumberland's portion of The Great Trail (aka Trans Canada Trail) just west of town, enjoy a relaxing and picturesque pedal on this off-road trail to the town of Hastings perched on the Trent River (further upstream) and the 2nd Trent Severn Waterway crossing of the day. Cross the river and connect to the Lang Hastings portion of the trail, with another 30km stretch of uninterrupted rail trail. Ride past working farms and rural landscapes that make this region one of the more popular for trail and road cycling. Take in a visit at the Lang Pioneer Village Museum before finishing the last stretch into Peterborough and the final destination for the day, the Best Western Plus Otonabee Inn. Later that evening, catch up with other riders at a group get-together and evening social. 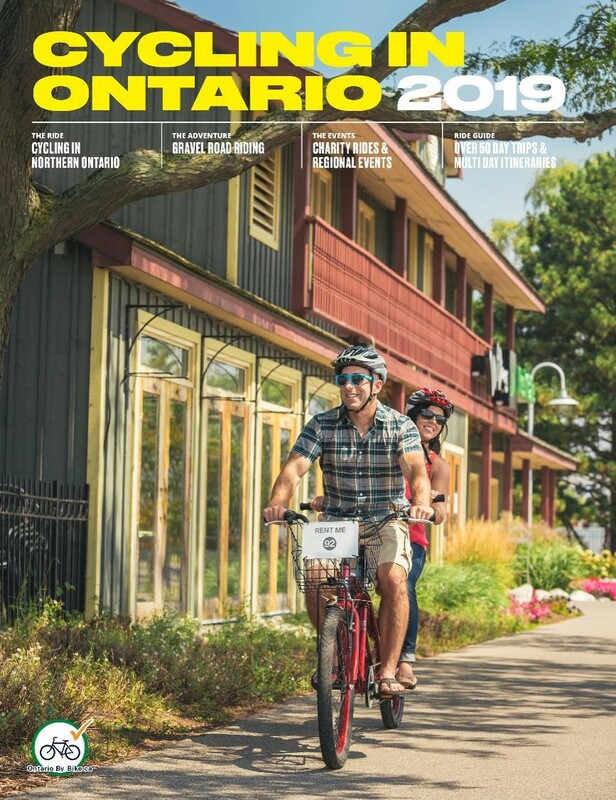 The morning ride includes city paths and residential streets that cross the Trent Severn Waterway and the Otonabee River on a converted rail bridge, passing the world's largest hydraulic lift lock, before connecting to trails leading west out of Peterborough. A quick return to rural riding along the Kawarthas Trans Canada Trail is a great reminder you're still in cottage country. Enjoy a leisurely ride as it cuts through a variety of scenery on a fairly flat and straight line ride. Stop and marvel the views from the scenic sky high trestle bridge just a few kilometers east of the riverside hamlet of Omemee. Pedal west into Lindsay, where you can stop for the day and explore the downtown, Lock 33 of the Trent-Severn Waterway, rest your legs at a local restaurant or cool down with a post-ride ice cream at Kawartha Dairy's Barn! Others looking to push on a little further can choose to ride on another 23km to Fenelon Falls. 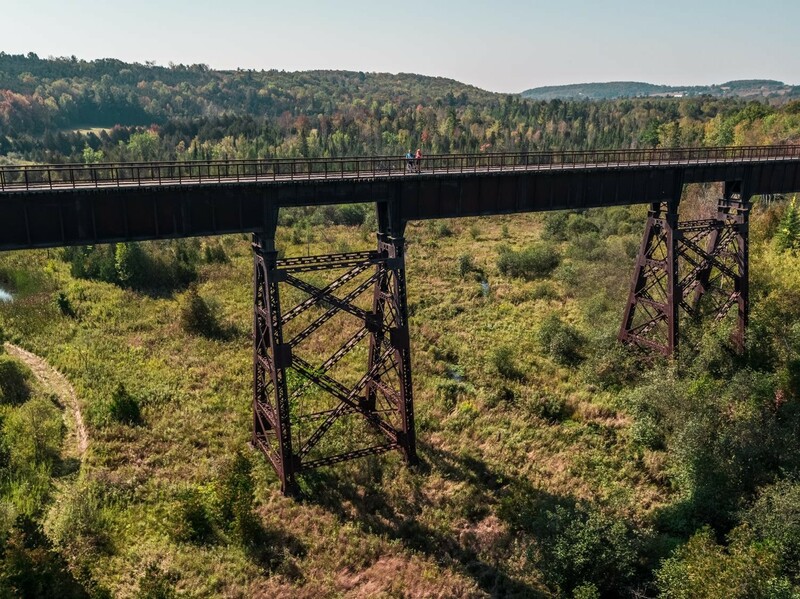 Connecting north from Lindsay along the recently resurfaced Victoria Rail Trail enjoy a pedal through the scenic Ken Reid Conservation Area and rural scenery before arriving in town. Campbellford is located approximately 2 1/2 hours from downtown Toronto, 1 1/2 hours from Kingston, 3 hours from Ottawa. Campbellford is located appoximately 30 minutes north from Brighton/Hwy.401. 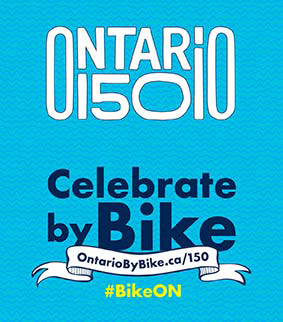 Consider an overnight option at one of Ontario By Bike's certified bicycle friendly accommodations in the Kawarthas Northumberland Region here.